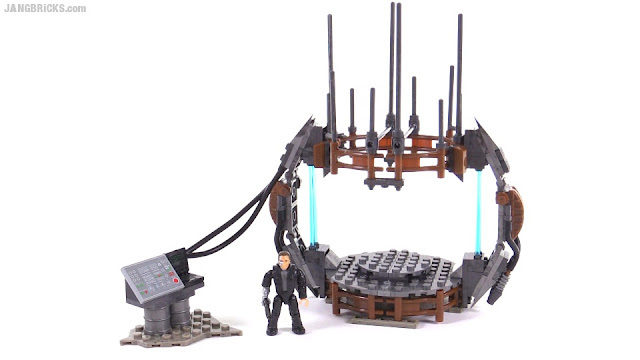 Mega Bloks Terminator Genisys Prisoner Transport Attack review! 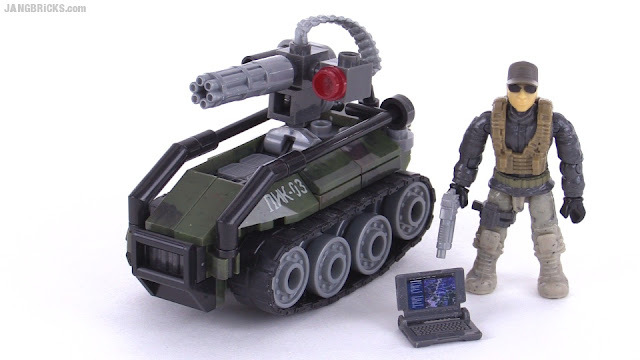 This is the big baddie of the small Mega Bloks Terminator line, featured not for long on film, but involved in a very pivotal (seeming) event. Video: Mega Bloks Terminator Genisys Prisoner Transport Attack review! LEGO Minifigures Online - Pirate Trials & "Epic" Kraken! Let's call this bonus footage. 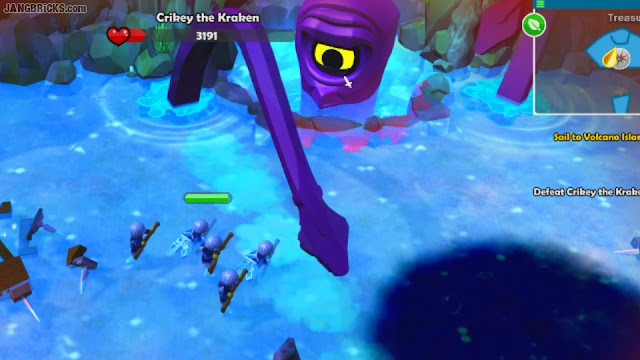 It's more straightforward gameplay from the initial Pirate World of LEGO Minifigures Online, but I've edited it down significantly to focus on primarily the highlights & special encounters along the way, culminating in a big boss battle against the evil one-eyed Crikey the exceedingly purple Kraken monster. Video: LEGO Minifigures Online Pirate Trials & "Epic" Kraken! 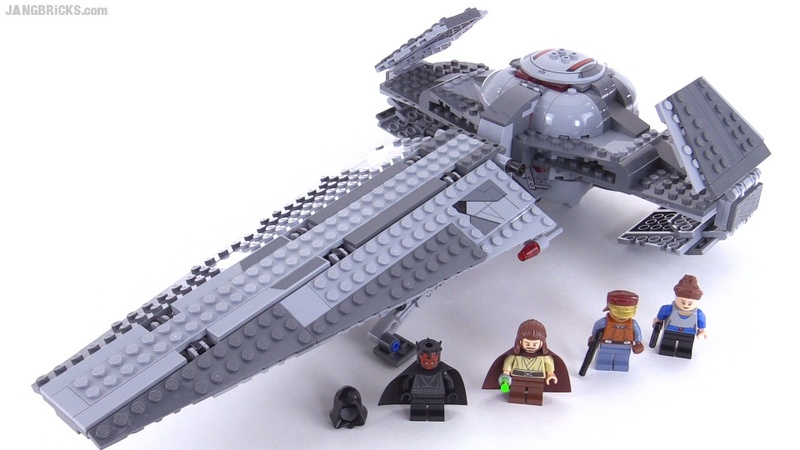 LEGO Minecraft custom layout update Aug. 28, 2015! 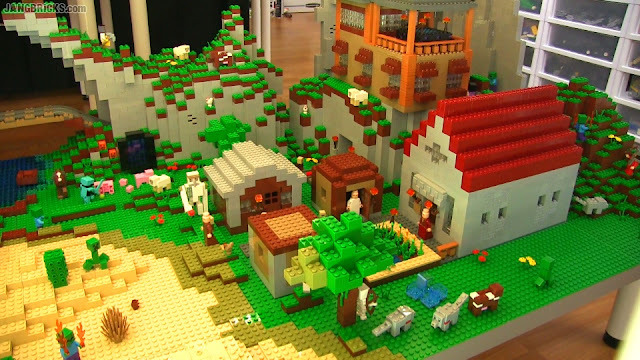 Video: LEGO Minecraft custom layout update Aug. 28, 2015! Update: Thank you all for your overwhelming support, making this my most popular video over an initial 24-hour period, ever! Wow! 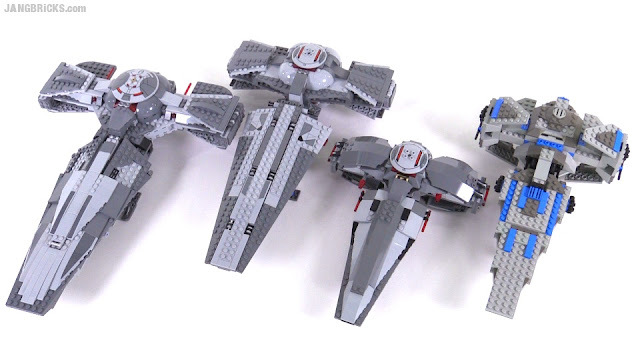 I promise this'll be the last comparison video for today :) Here I share my promised side-by-side look at four generations of the same craft in official LEGO form, set numbers 7151, 7663, 7961, and the latest 75096. LEGO Series 14 minifigures - ALL 16 monsters up close! It's Halloween in August! The latest LEGO collectible minifigs line is all about scary monsters... and/or people in costumes of scary monsters. See the full series of 16 in my latest video. 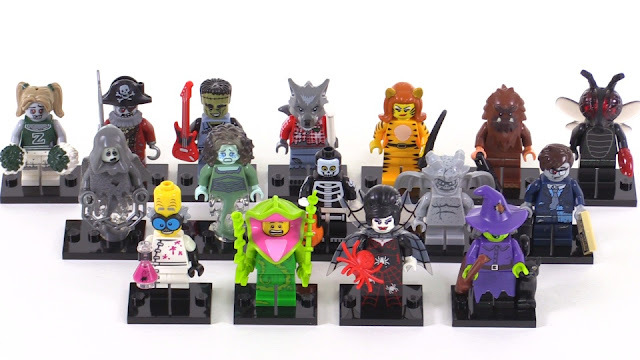 Video: LEGO Series 14 minifigures - ALL 16 monsters up close! Final Flight of Destiny's Bounty was the biggest LEGO Ninjago set of all time, but only for about 3 1/2 months! 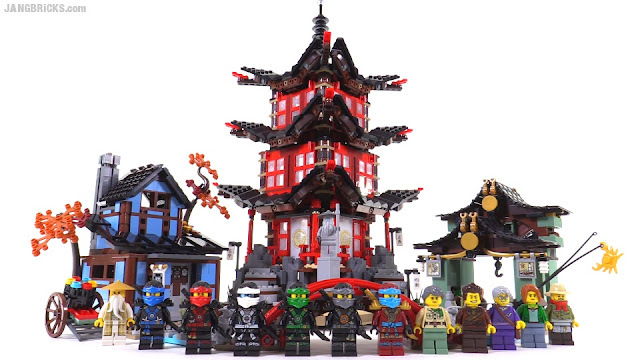 Behold the new king, the Temple of Airjitzu + Blacksmith's Shop + Smuggler's Market with over 2000 pieces and a full ninja team contributing to a 12-count of minifigures. It's a thing of beauty. LEGO Minifigures Online - Intro & Pirate World gameplay! Alright, I'm coming towards the end of my planned content for one LEGO-based video game, now I'm starting up a new series. LEGO Minifigures Online by Funcom recently went full release after a long, long testing period, and in this video I begin my journey through some of its worlds. 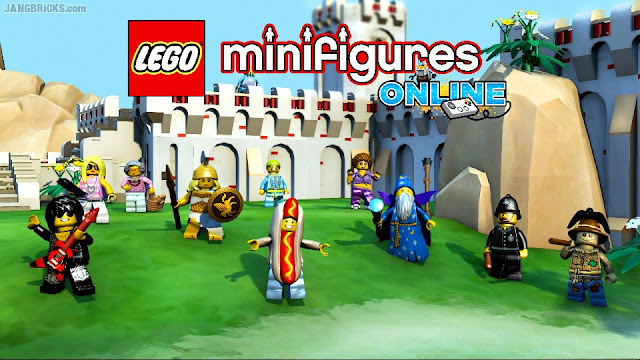 Video: LEGO Minifigures Online - Intro & Pirate World gameplay! As the name suggests, this is an always-online game. It's available for the PC, Mac, Linux, iOS, & Android, and players from all platforms actually play together with nearly identical experiences, save for input device adjustments. 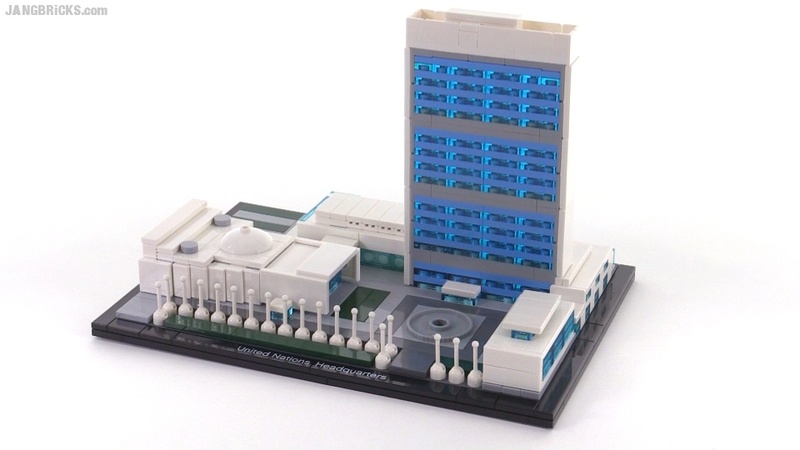 I feel like I'm beginning to better understand the LEGO Architecture line. When it comes down to it, some of the models aren't exceptionally interesting to me by way of the build or their finished forms. Others excel at one or both. This one here nails the build side of things, and I feel you really need to experience it to understand. The visual impact of the completed model is good, but the complete package is very satisfying to me. LEGO Jurassic World game - All vehicles demoed! Here's a look at all of the unlockable, purchasable vehicles in the LEGO Jurassic World game, covering all three campaigns. Warning: Some digital minifigures may have been hurt in during filming. 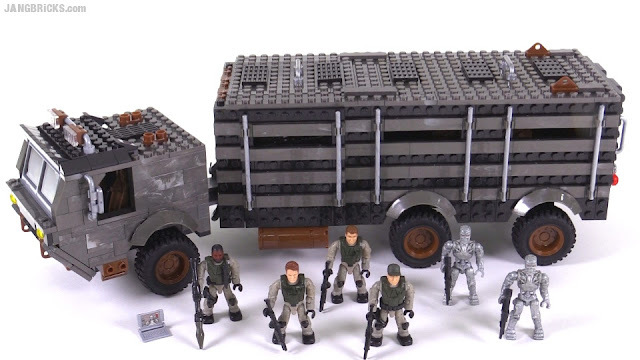 Video: LEGO Jurassic World game - all VEHICLES demoed! 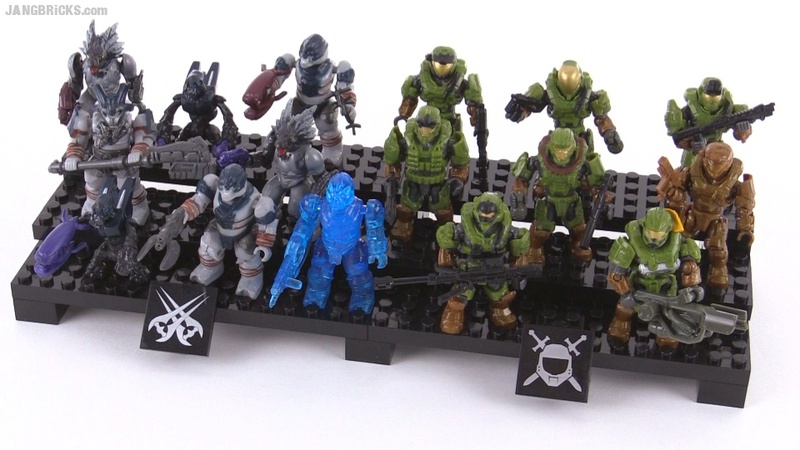 Mega Bloks Halo figure collection update for 2015! You know me, you know the deal. "Updates are posted when enough is updated to warrant an update" and all that. 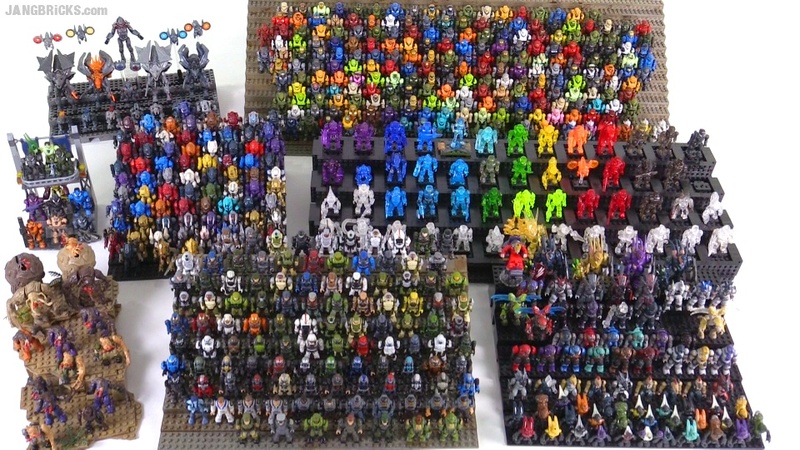 My Mega Bloks Halo micro action figure collection is something that gets updated quite regularly, but only slightly so. It's an insidious infection, a slow, but relentless growth. The last time I did one of these videos, there were about 460 figures. Today it's nearing 600! Video: JANGBRiCKS Mega Bloks Halo figure collection 2015! 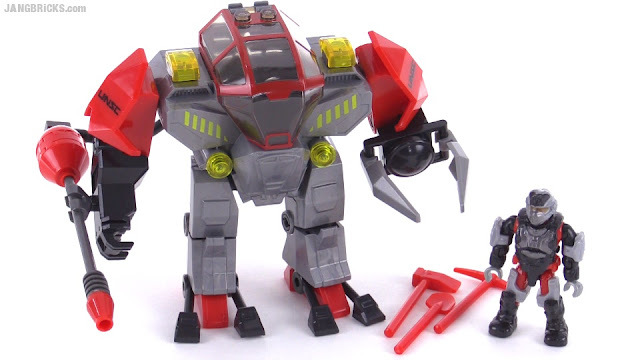 Here's finally the other of the two biggest Throwbots / Slizer characters from the short-lived theme. This set came out last year, but is naturally still in stores. I'm very glad I got it, as this to me is the epitome of how the Architecture line should look & work. Small one-figure, one-vehicle set with great colors, lots of matte finish, nice scaling, nice realism. 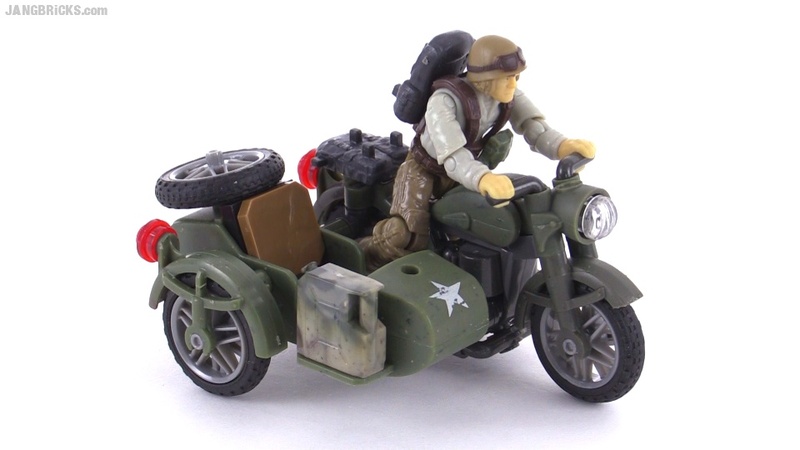 Video: Mega Bloks Call of Duty Sidecar Pursuit review! At last here's the latest & greatest version of this EP1 ship that LEGO has been producing since 1999. A comparo between the different incarnations will follow. Brand new small WW2-themed troop pack from the Mega Bloks Call of Duty line. 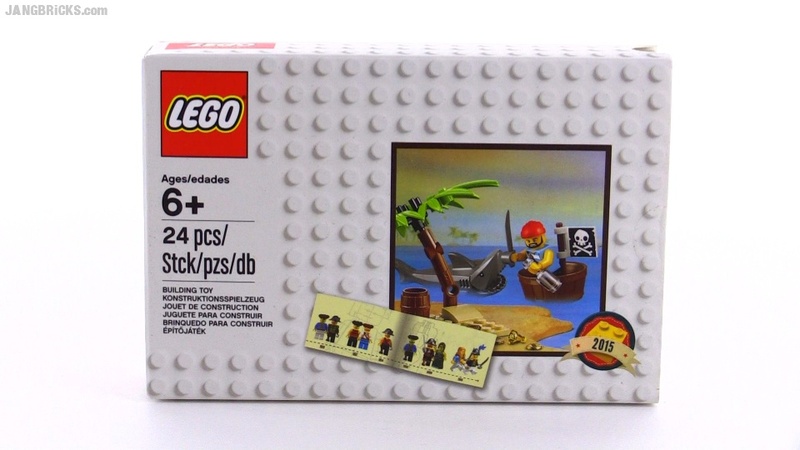 LEGO 2015 Classic Pirate Minifigure promotional set opened! 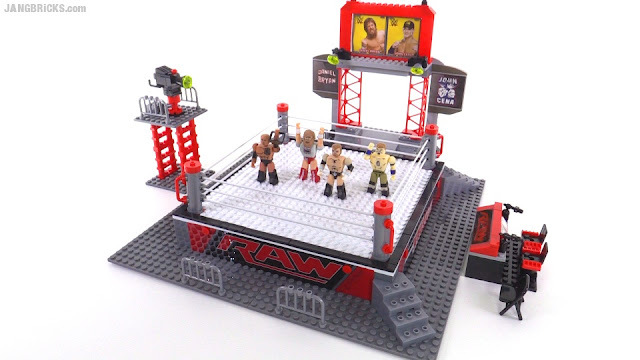 The timing of promotions always varies from region to region, but this is LEGO's official throwback promo for 2015, and it's quite a nice little gift. 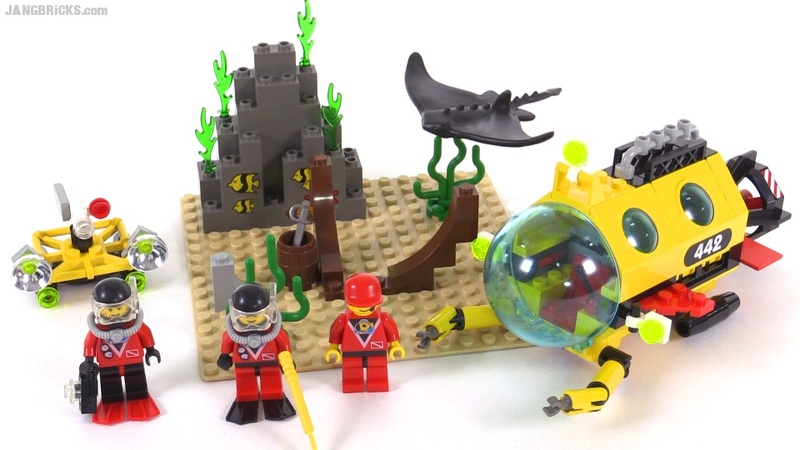 Video: LEGO 2015 Classic Pirate Minifigure promotional set opened! 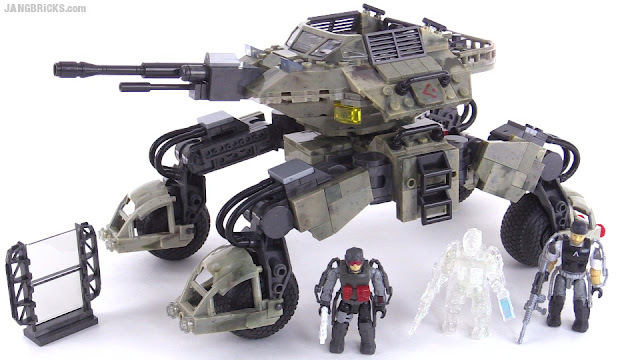 Mega Bloks Halo Outlands Skirmish figure pack review! This set is ridiculous. As of the time of the set's release, it's going for $25 USD brand new, that's just over $1.50 per figure, and you can consider the display stand a freebie. How?! 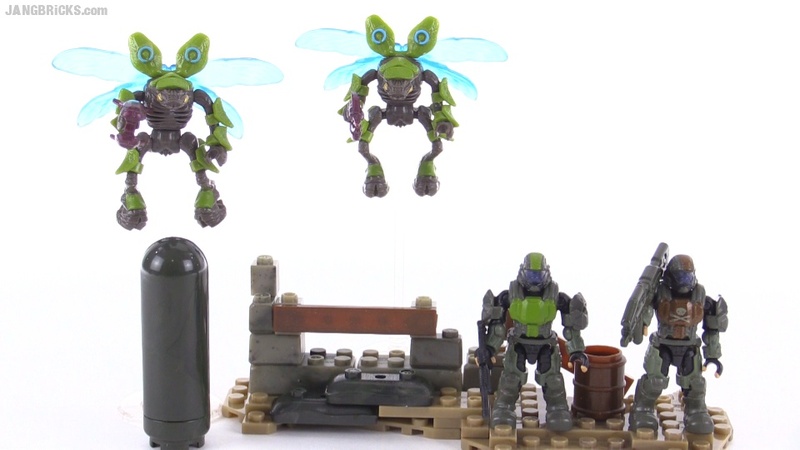 Video: Mega Bloks Halo Outlands Skirmish figure pack review! 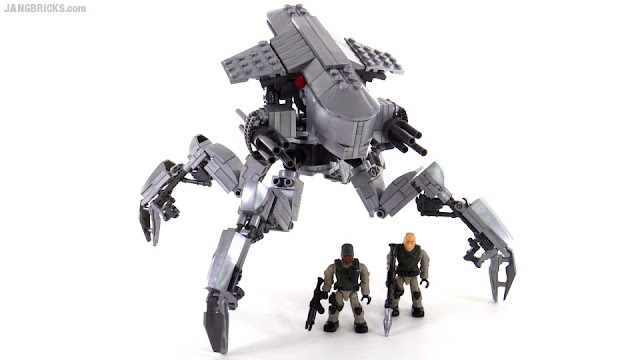 Mega Bloks Halo ODST Troop Pack review! Mega Bloks Halo summer wave 2 came around pretty quickly. Here's one of the handful of newest sets. Video: Mega Bloks Halo ODST Troop Pack review! 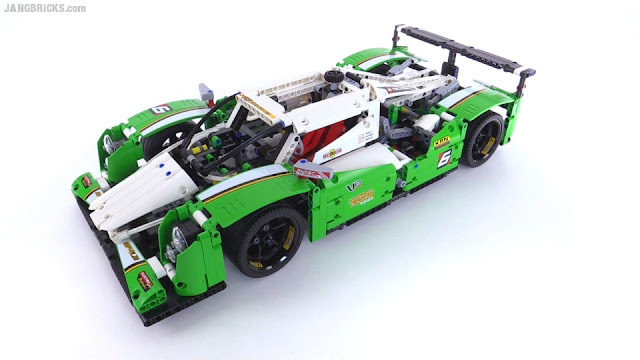 Ten months after its mysterious debut, Slowly Rotating LEGO is back with the same calm reverence, but a markedly different subject. 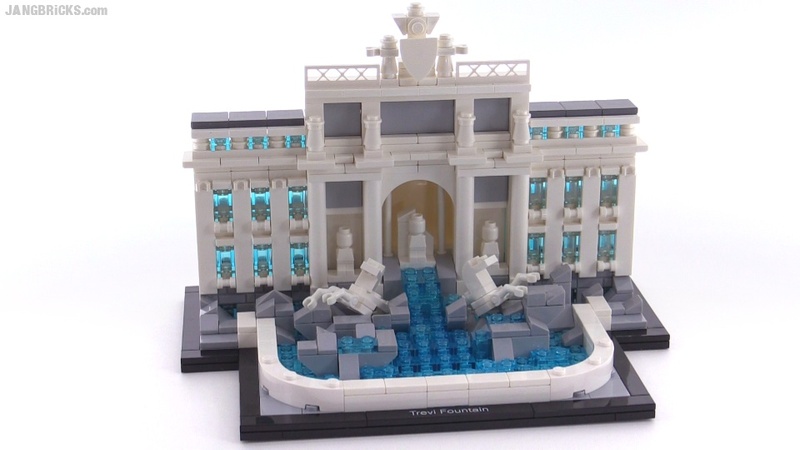 I bought this set probably two months ago and only just got around to building & reviewing it this week! 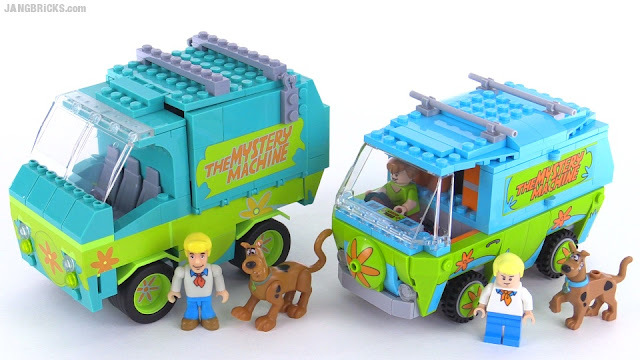 Here's the last of this season's big Mega Bloks Collectors series vehicle/craft sets, at least for now. This one seeks to replicate the historic M4 Sherman tank series, achieving varying levels of success, depending upon what part of it you look at. 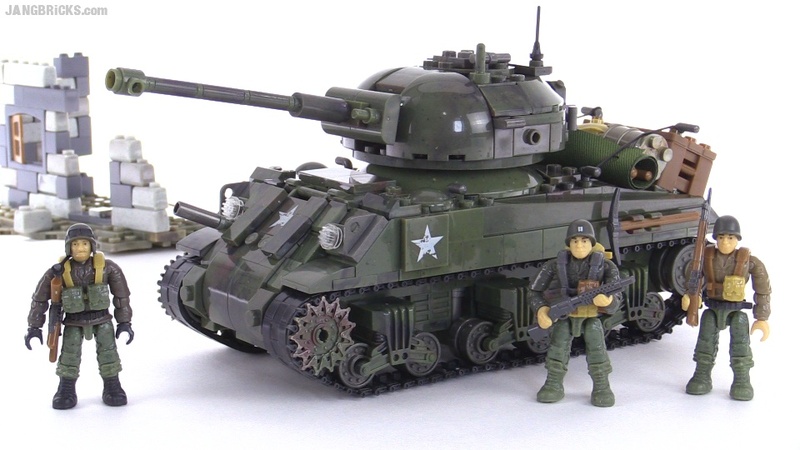 Overall I think it's an excellent toy, but as a display model & war replica it suffers a bit of an identity crisis. 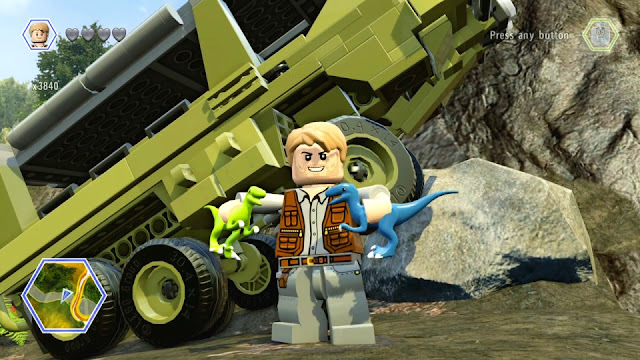 LEGO Jurassic World game - ALL dinosaurs demoed! Here's an earlier-promised look at all of the unlockable normal dinosaurs in the LEGO Jurassic World game. I'll do a separate video showing the dinosaur customizer system. 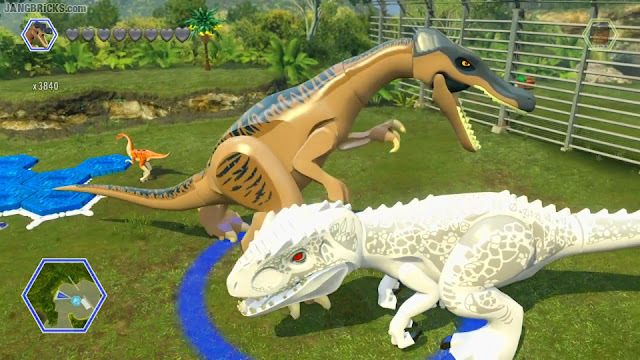 Video: LEGO Jurassic World game - ALL dinosaurs demoed! 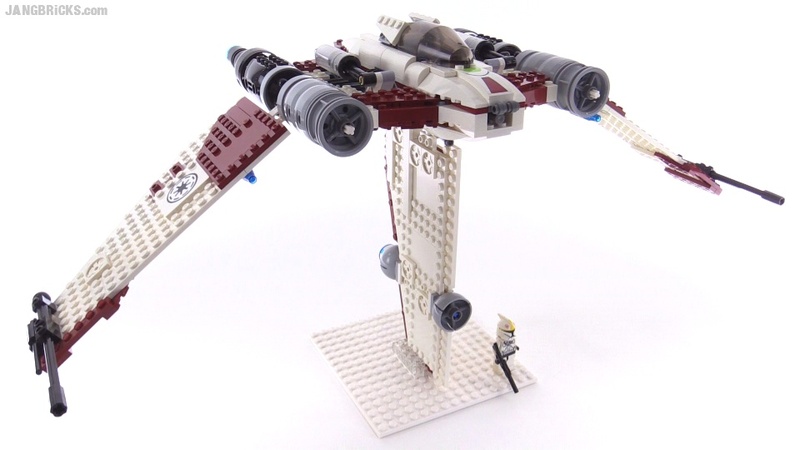 Yet another LEGO Sith Infiltrator model iteration, this one courtesy of a good friend who lent it over for viewers to enjoy. 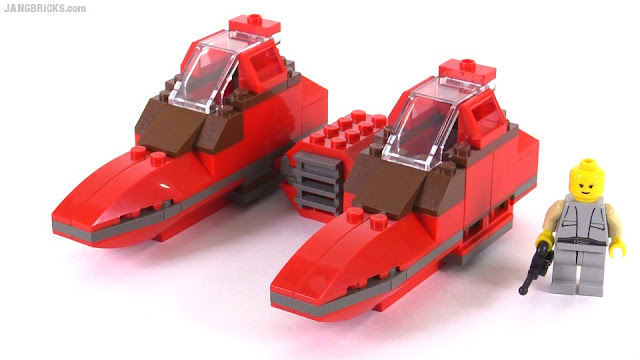 Mega Bloks Call of Duty Combat Fighter Harrier II set review! 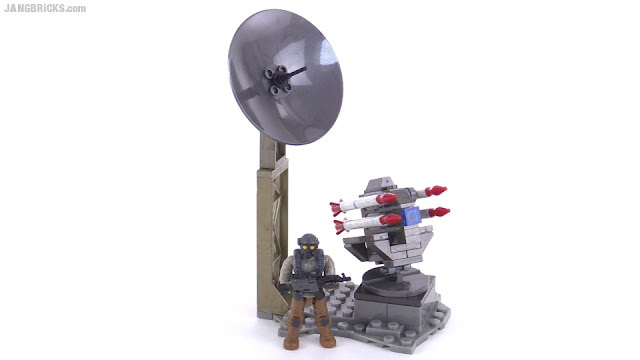 Yet another excellent military model from the Mega Bloks Call of Duty series, that I don't want to take apart. 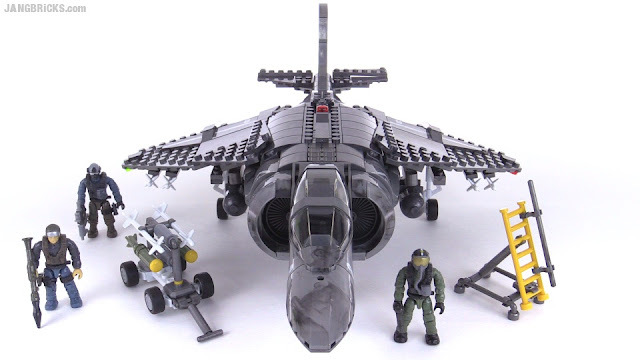 Video: Mega Bloks Call of Duty Combat Fighter Harrier II set review! 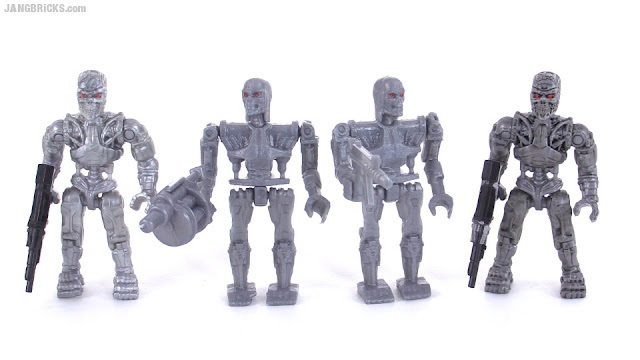 Mega Bloks Terminator Genisys T-800 mini-figure pack review! 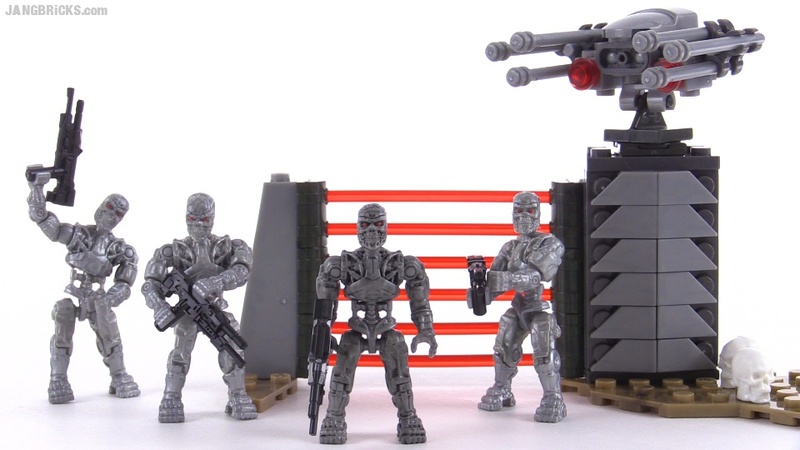 The first time I tried a Terminator-themed set from a brick-based construction brand, it was not pretty. 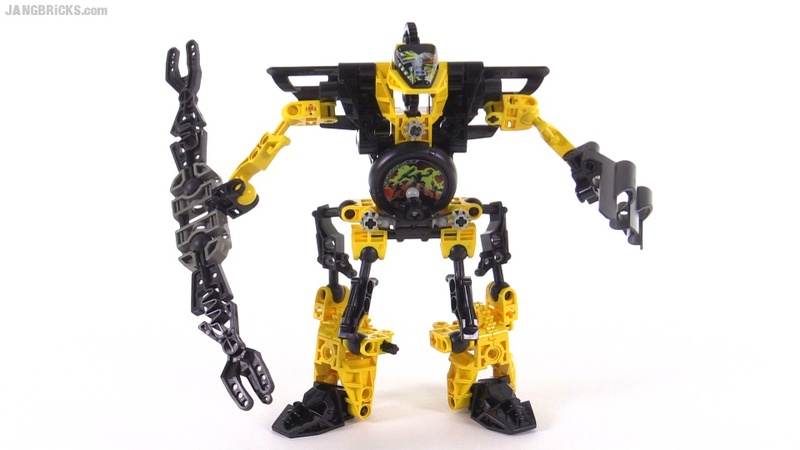 I think Mega Bloks has a better shot at doing some justice to the franchise. Video: Mega Bloks Terminator Genisys T-800 mini-figure pack review! Here's another of the smaller buildable sets from the same-company crossover Mega Bloks Monster High line. Video: Mega Bloks Monster High Vamptastic Room set review! 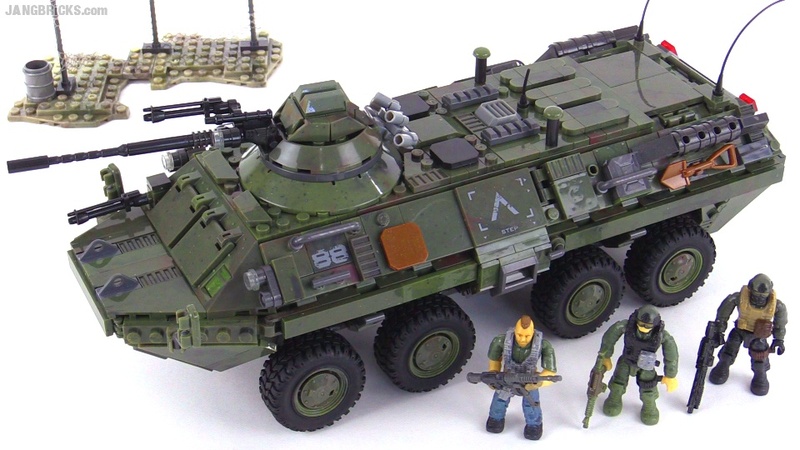 Mega Bloks Call of Duty Combat Vehicle Attack BTR-80 build & review! Finally, it's out! I don't know if I'm ready to call this the best Mega Bloks set ever, but it's definitely one of the very best. 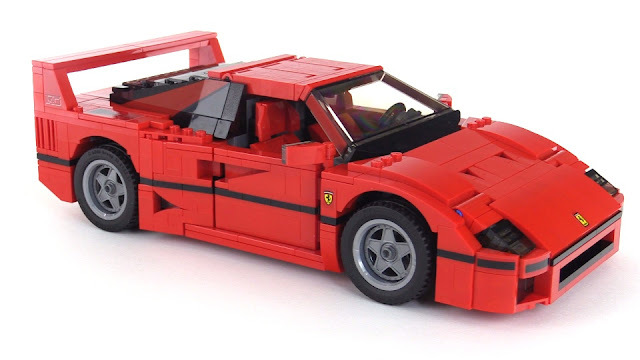 Amazing, advanced build, great realism, great parts usage, good playability & display value. Fantastic stuff all around. Mega Bloks Call of Duty Combat Vehicle Attack BTR-80 review! Viewers have asked me to check out COBI sets for awhile, so a few weeks ago I ordered up a few of their sets from Amazon to check out. 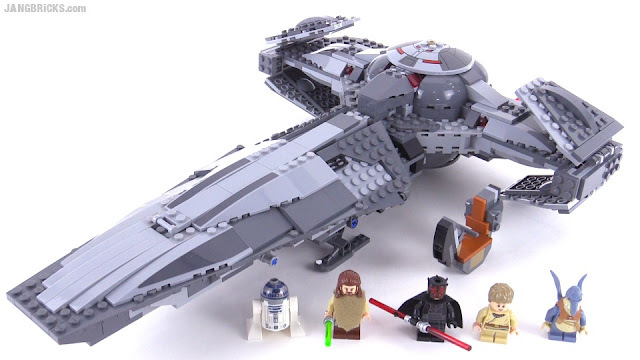 Here's one that I was able to directly compare with a LEGO version of the same thing. This year casual complaints about stores getting new products "early" have become incredibly commonplace. What does "early" really mean, though, and does what happens in the retail chain warrant the term? From what I've seen, people speaking on this topic use the word "early" as a shortened form of "before they were supposed to." This often stems from the contractual embargos that manufacturers sometimes pass down to individual stores, prohibiting them from selling certain items before a specified date. From what I've seen, different stores handle this in slightly different ways, but there's always something clearly written to communicate the information to the people in charge of unpacking crates of products in the back room and placing them on shelves on the sales floor. 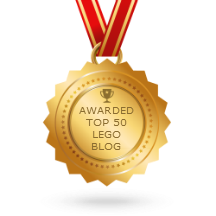 I'm going to cover some examples I've personally witnessed surrounding the release of LEGO products in the United States. 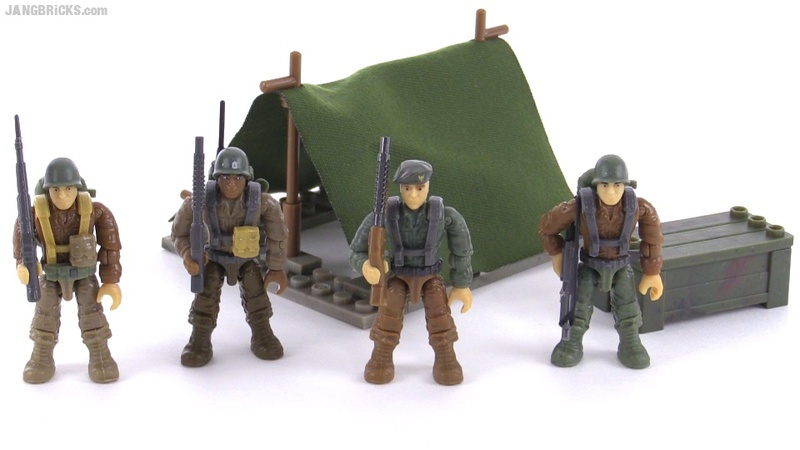 Another of the new MB CoD small & inexpensive figure + something releases.